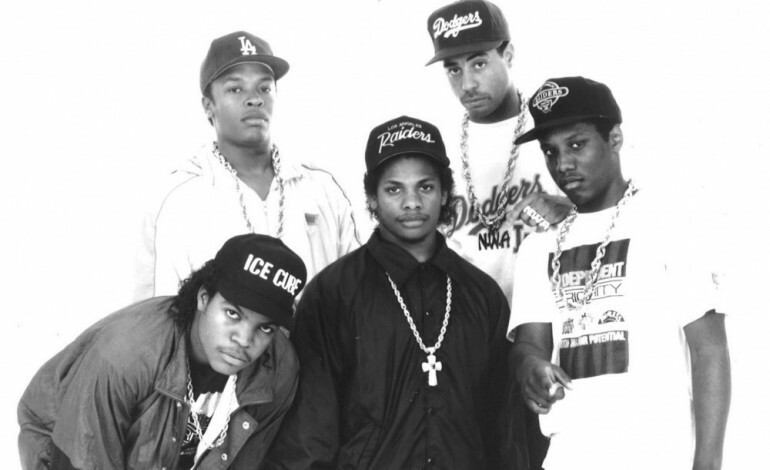 Before the N.W.A. bio-pic Straight Outta Compton became a surprise hit film at the box office this summer, there were questions as to how the filmmakers would handle the some of the group members’ controversial life events, or actions, onscreen. And, the answer was easy: the filmmakers cut that scene from the film. 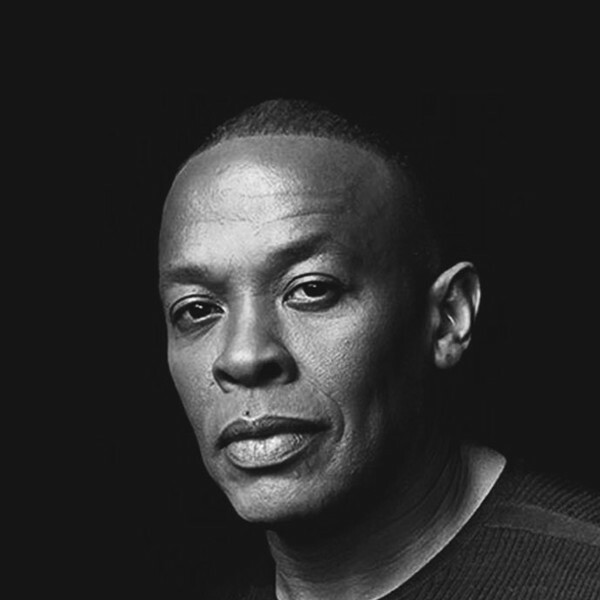 But, in an earlier version of the screen play by Jonathan Herman, the altercation between Barnes and Dr. Dre was depicted, and that scene reads, as follows, according to the Los Angeles Times. Dr. Dre later pleaded no contest on the charges that Barnes brought against him, and he was given probation. While this scene is one of a handful that had to be cut from the original three and a half hour film, its omission has struck a chord with viewers. At one pre-release screening, a viewer asked why this dramatic assault was not depicted, and Gray revealed that this – and other scenes – had been discussed at the beginning, but the filmmakers and producers left out a number of narratives in order to focus tightly on the group, itself. Stereogum points out that Dr. Dre addressed the previous assault allegations he faced – including the ones relating to the physical abuse of his ex-fiancee, R&B singer, Miche’le – in a recent interview with Rolling Stone.